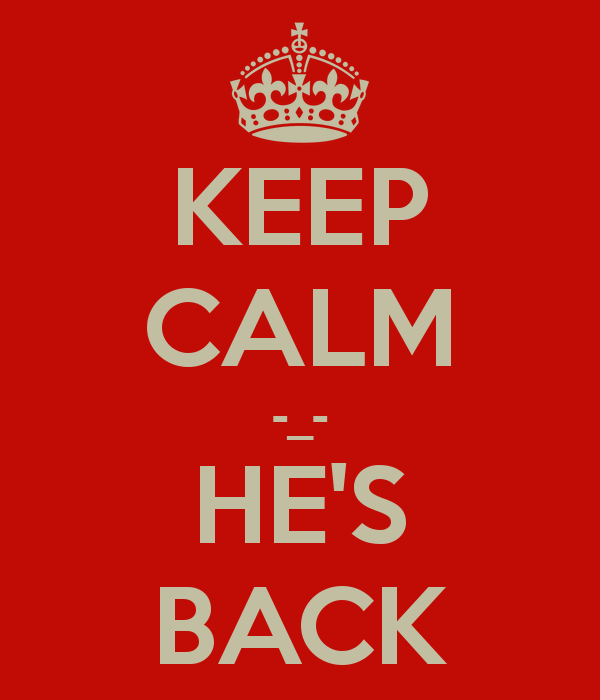 That's right people, I'm back! I took an extended hiatus to focus on other internet-related BS. But my readership demands that I return to slave over the keyboard yet again... who am I to deny both of them the opportunity to delve into my musings and interests? Haha, I'll be posting awesome, interesting, off-the-wall, or just downright stupid examples of the world around me. Stay tuned for more BS!